Singapore, November 6, 2017 –The Malaysian Handicraft Development Corporation (MHDC), in collaboration with Tourism Malaysia Singapore, an agency under the Ministry of Tourism and Culture Malaysia, today hosted a Press Conference on the Kuala Lumpur International Craft Festival (KLICF) 2017. It was officiated by The Honourable Datuk Wira Mas Ermieyati binti Haji Samsudin, Deputy Minister of Tourism and Culture Malaysia. Also present at the ceremony were Mr. Ibrahim bin Ismail, Director General of MHDC and Mr.Ishak bin Ismail, Director Malaysia Tourism Promotion Board Singapore. 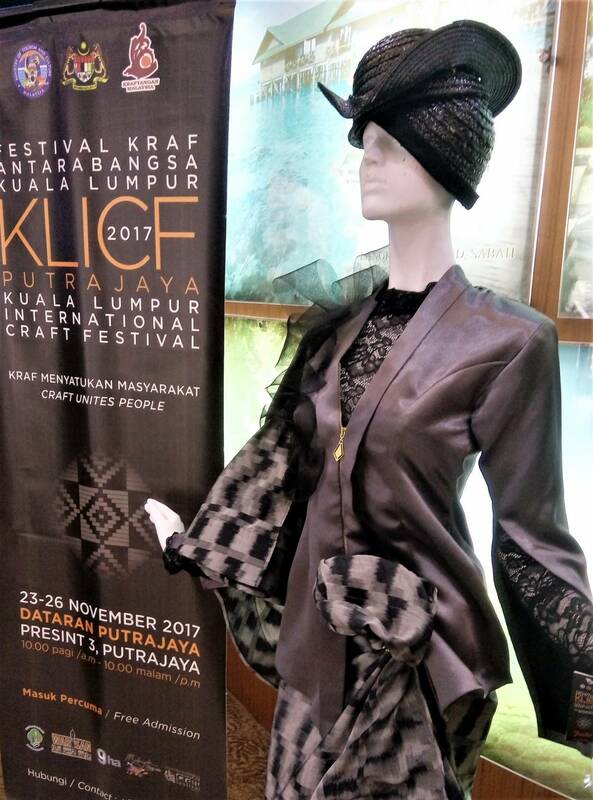 The four-day Kuala Lumpur International Craft Festival (KLICF) is scheduled to take place from 23rd to 26th November 2017 at the Dataran Putrajaya, Precinct 3, Putrajaya under the theme : Crafts Unite People. KLICF 2017 features a total of 442 craft entrepreneurs from more 30 countries comprising of 250 domestic and 192 international entrepreneurs participating in sales exhibition, craft making demonstrations and cultural performances throughout the promotion. MHDC’s success in congregating highly-skilled craftsmen from around the world under one roof during the inaugural KLICF 2015, brought together a total of 306 domestic and international entrepreneurs. During the KLICF 2016, 409 entrepreneurs from 27 countries including Malaysia participated and attracted over 31,572 local and foreign visitors. 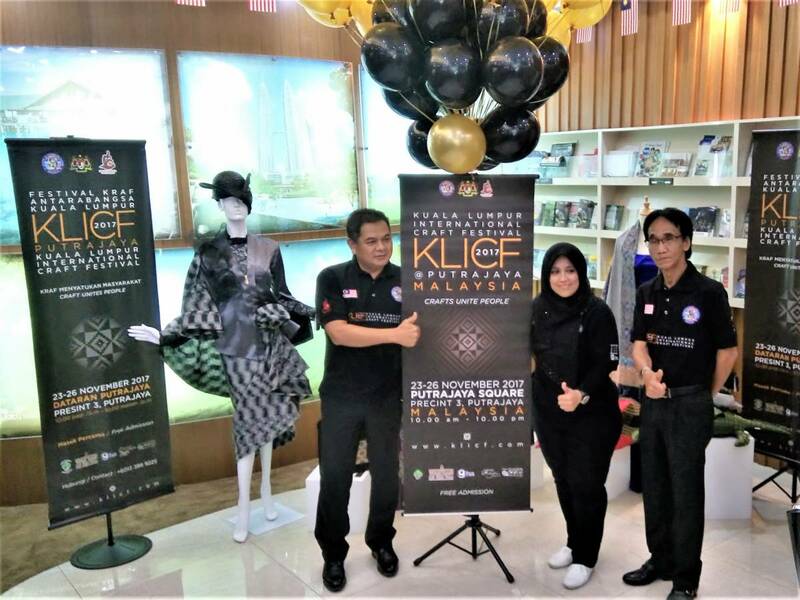 The KLICF 2017 aims to achieve RM7.0 million in sales and attract a total of over 60,000 local and foreign visitors. 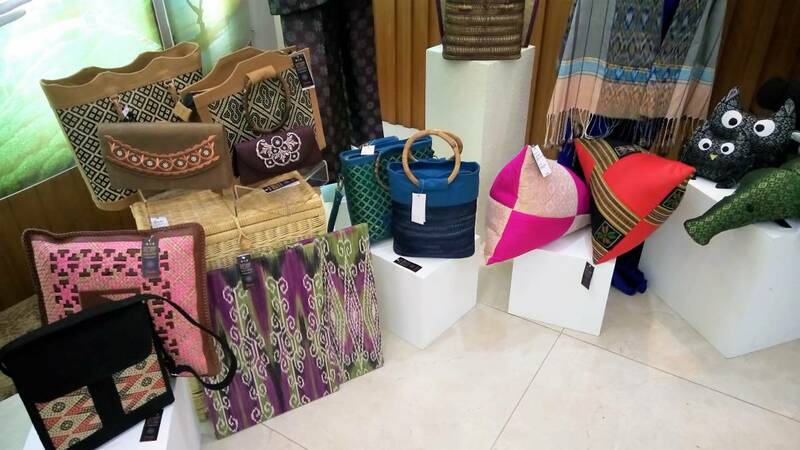 The aim of the KLICF 2017 is to promote local craft products internationally as well as to create awareness of the uniqueness of craft products from abroad. Countries participating in this year’s festival include Brunei, Cambodia, Indonesia, Laos, Myanmar, Philippines, Singapore, Thailand, Vietnam, Bhutan, China, India, Nepal, Japan, Azerbaijan, Kazakhstan, Taiwan, Uzbekistan, Pakistan, Mauritius, Sri Lanka, Bosnia Herzegovina, Turkey, United States of America, Peru, Ecuador, Mexico, Venezuela, Morocco, Ghana, Republic of Guinea, Tanzania, Kenya, Egypt, Iran, Jordan and Malaysia. 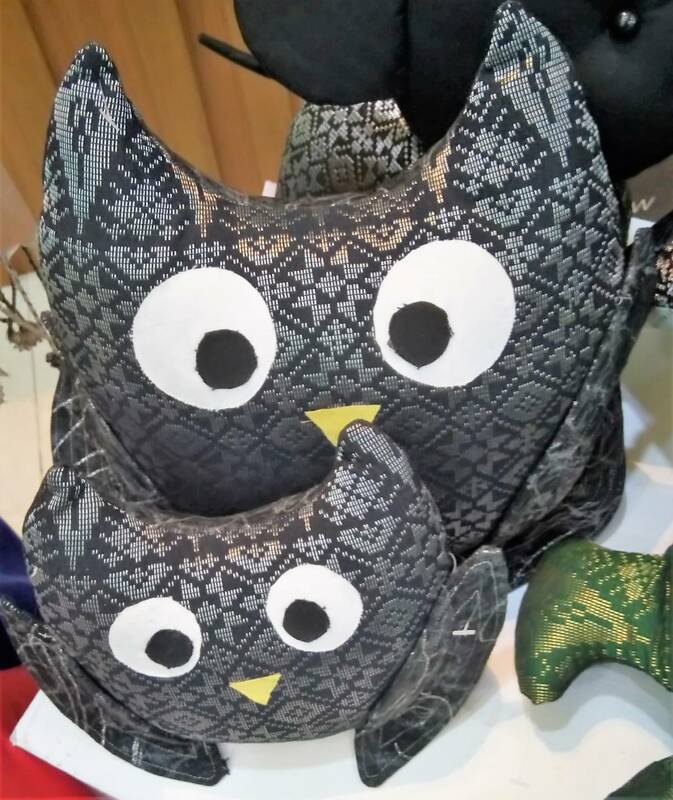 The KLICF 2017 has been a platform for local and international craft entrepreneurs to learn and exchange information about crafts and culture among them. Activities during the KLICF 2017 include: Sales and Exhibition of Domestic and International Craft Products Sales and exhibition of craft products and related activities run by domestic and foreign craft entrepreneurs will be held throughout the programme. Cultural performance activities by 12 cultural groups consisting of six local groups and 6 groups from abroad. The event is scheduled on a daily basis throughout the programme. The KLICF opening ceremony will be held on 24th November, 2017, 8.30 pm, at the Dataran Putrajaya, Precinct 3, Putrajaya. It is hoped the diligent efforts implemented by MHDC will help further solidy Malaysia’s position as a preferred international tourism and crafts destination.